A heavy rain today a pleasant beginning of the Monsoon 2014 in Pune - Journey & Life. 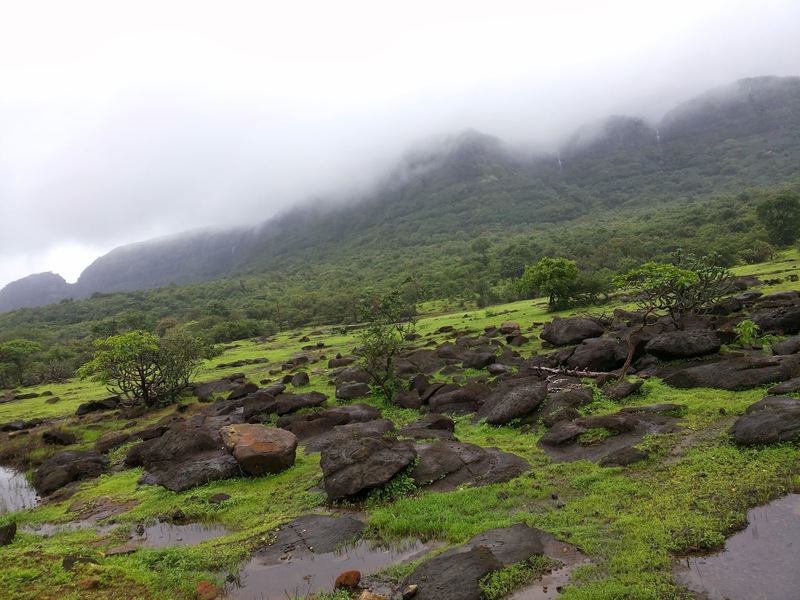 Pune is the best place to be in Monsoon because it ensures a wide variety of place to visit or have a bike ride around. I enthusiastically wait for each monsoon, as this is my favorite season which gives me divine happiness from my childhood. My memorable trips which I have visited in last monsoon. 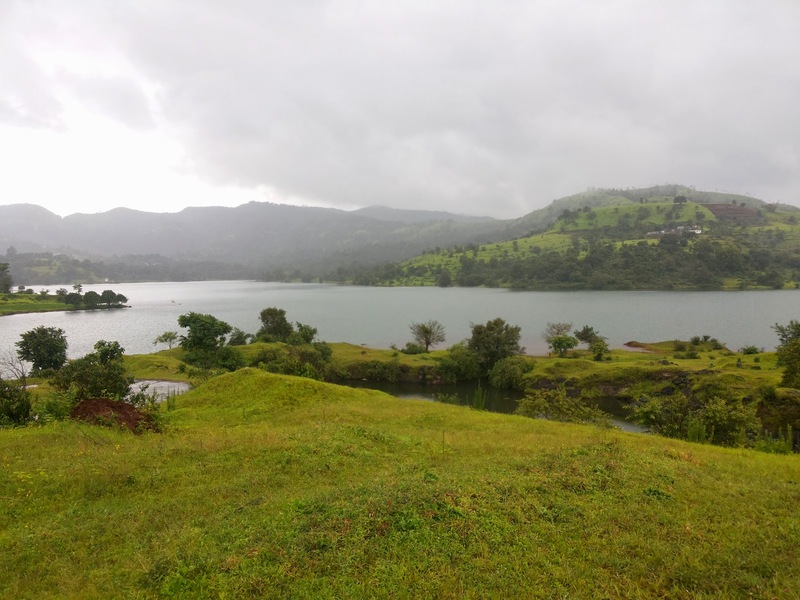 Beautiful views of Panshet Dam. 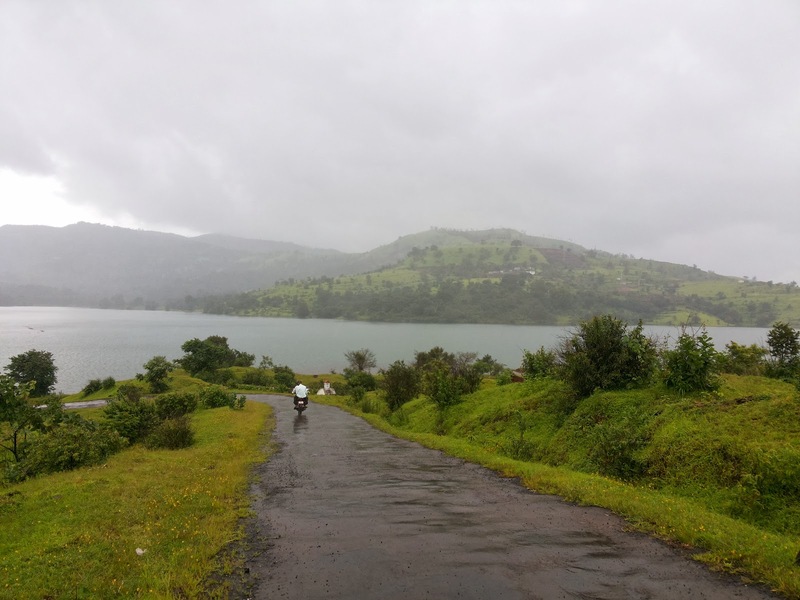 A bike ride to Panshet Dam on a rainy day last year on 24th August 2013. Beautiful views while ride to Mulshi dam via Aamby velley. A bike ride to Aamby valley and Mulshi Dam last year on 06th July 2013. 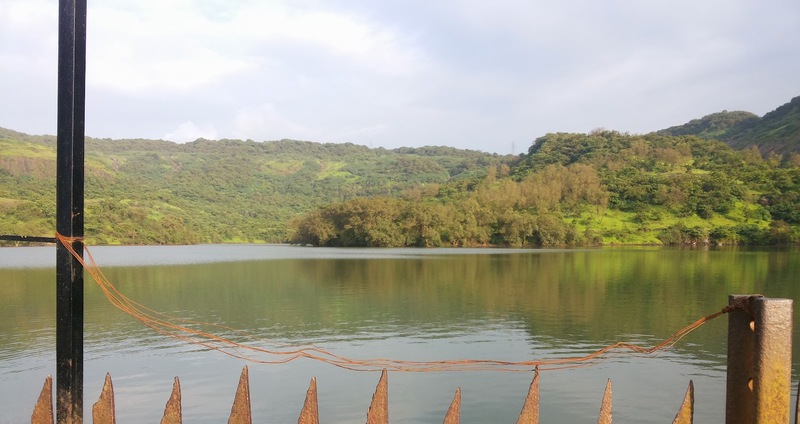 Bushi Dam in Lonavala last year in December 2014. Places which are waiting in my travelogue list, which need to visited in coming monsoon. 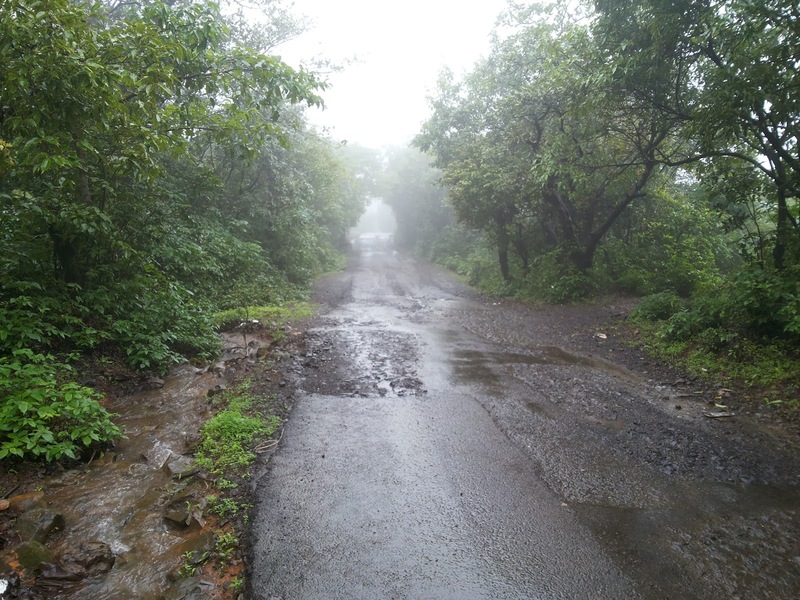 Feel free to add comments about the places or review about your ride around Pune in monsoon.